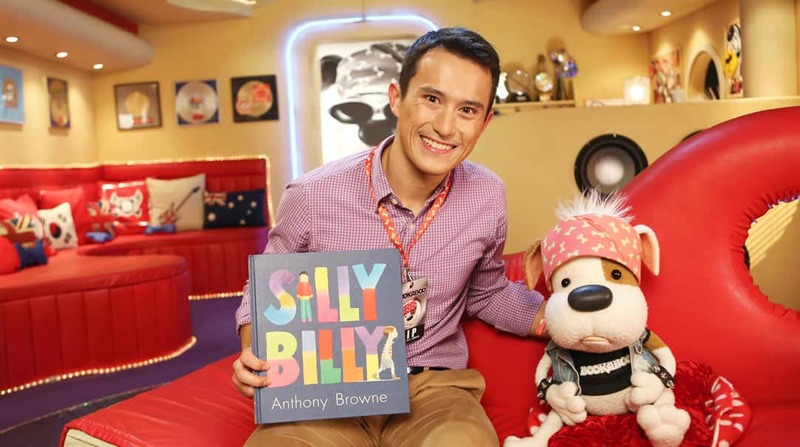 Did you know there’s a Canadian connection to the honey-loving character brought to life by A. A. Milne? 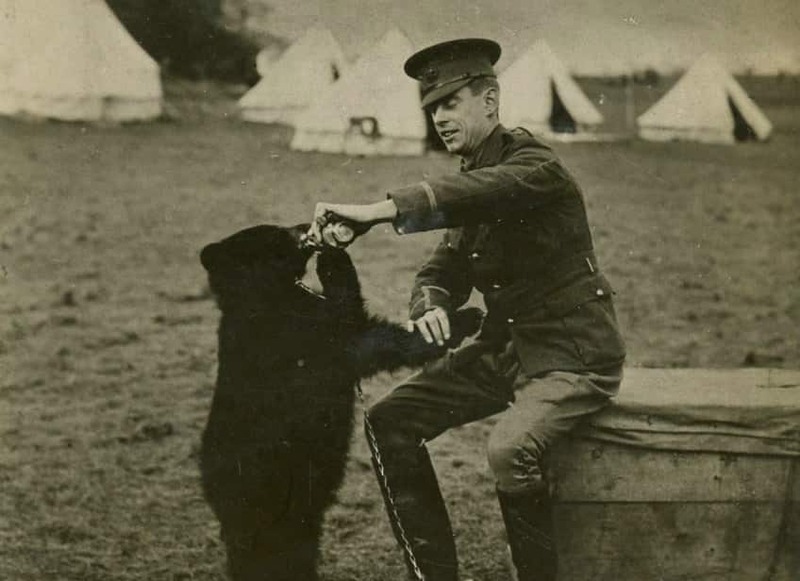 Winnie-the-Pooh was based on a real-life bear who lived in the London Zoo, and he got there thanks to a Canadian soldier and veterinarian named Harry Colebourn. 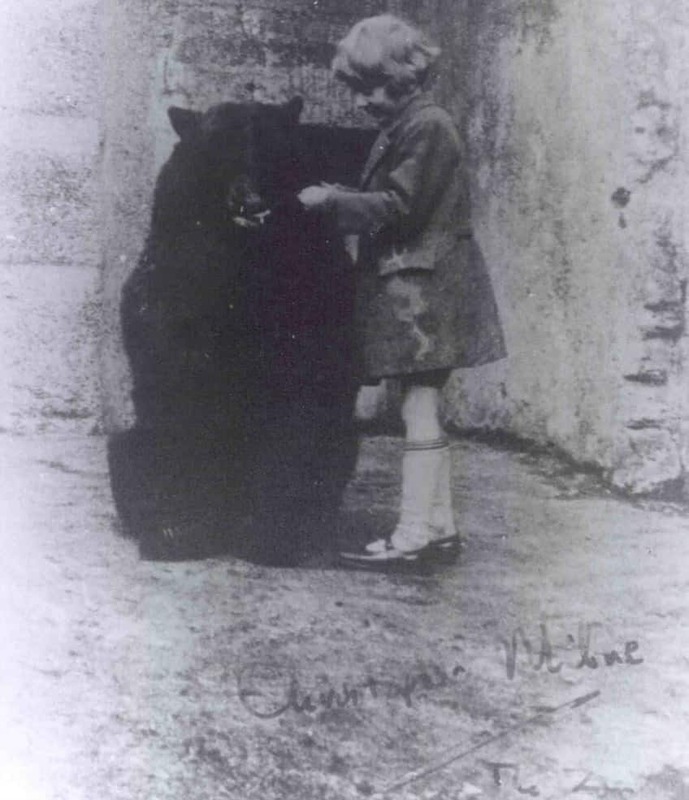 Winnie wasn’t just beloved, but one of the most popular animals in the London Zoo at the time. 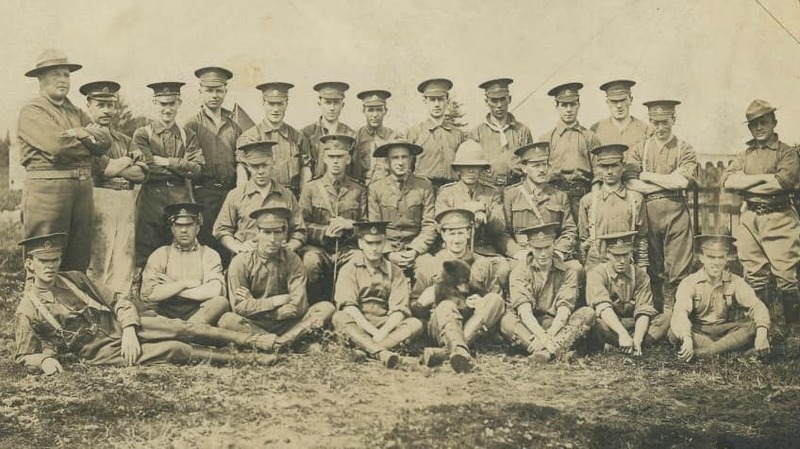 Thanks to Harry and the other soldiers, Winnie was very tame, so children who visited her at the zoo could ride on her back! Zoo-goers could also feed Winnie, but it wasn’t a pot of honey — this bear’s preferred sweet treat was a mix of corn syrup and condensed milk. 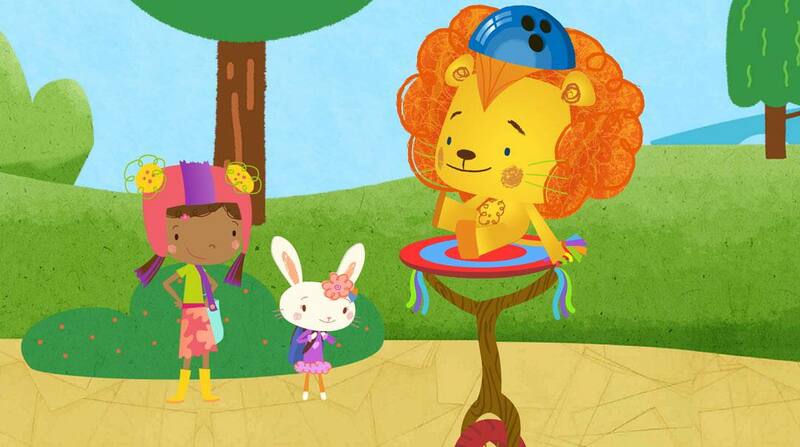 Can you guess who two of Winnie’s most frequent visitors were? None other than Christopher Robin and his father, A. A. Milne. Christopher Robin named his teddy bear after Winnie, combined with the name of a friend’s pet swan, “Pooh,” to create Winnie-the-Pooh. Inspired by his son’s teddy bear, A. A. Milne published Winnie-the-Pooh on October 14, 1926. 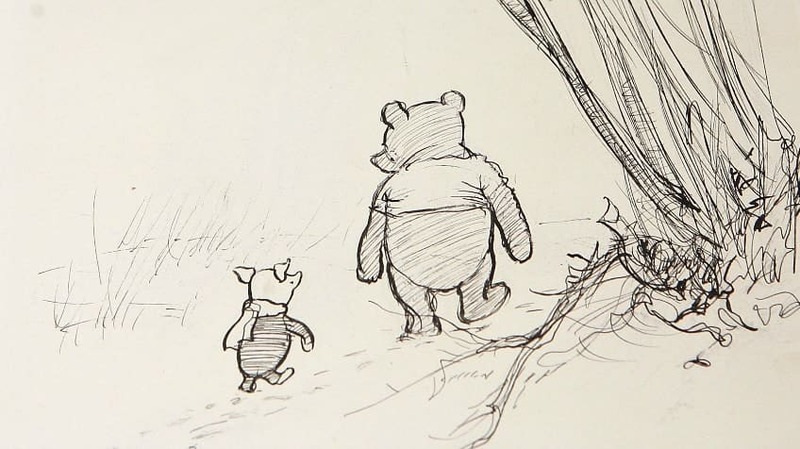 The very first book about the silly old bear also included Piglet, Eeyore and Kanga — all toys in the book as they were based on other real-life toys of Christopher Robin’s — and Owl and Rabbit. 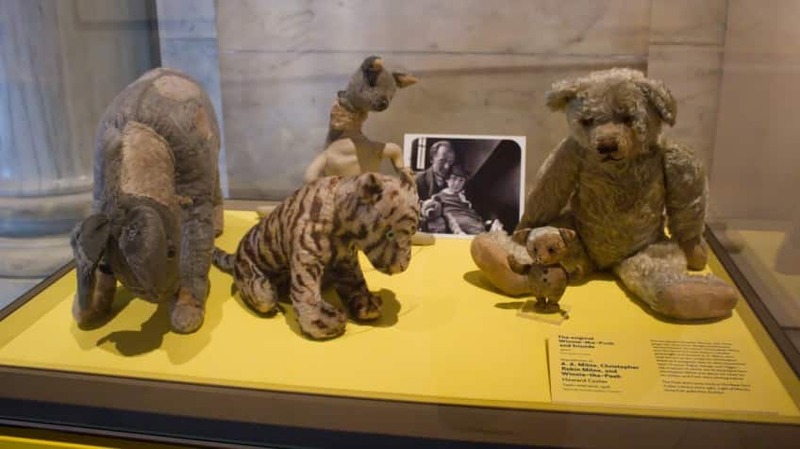 It wasn’t until the second book, The House at Pooh Corner, that Tigger was introduced, and he was also based on one of Christopher Robin’s stuffed animals. Once Winnie-the-Pooh became a published character, the rest is history. 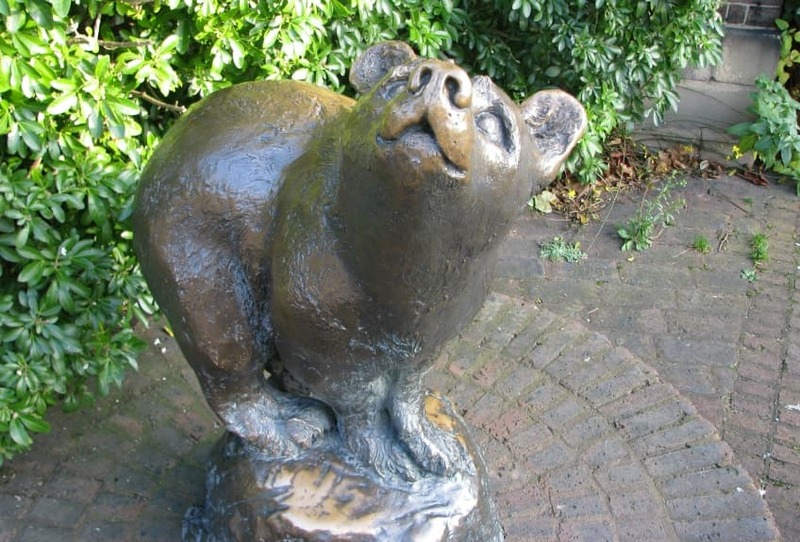 Everyone fell in love with the stuffed bear from the books, just as they did with Winnie in the London Zoo, only this little bear could reach all parts of the world! In fact, Winnie-the-Pooh was even translated into Latin and became the very first foreign-language book to make the New York Times Best Sellers list. 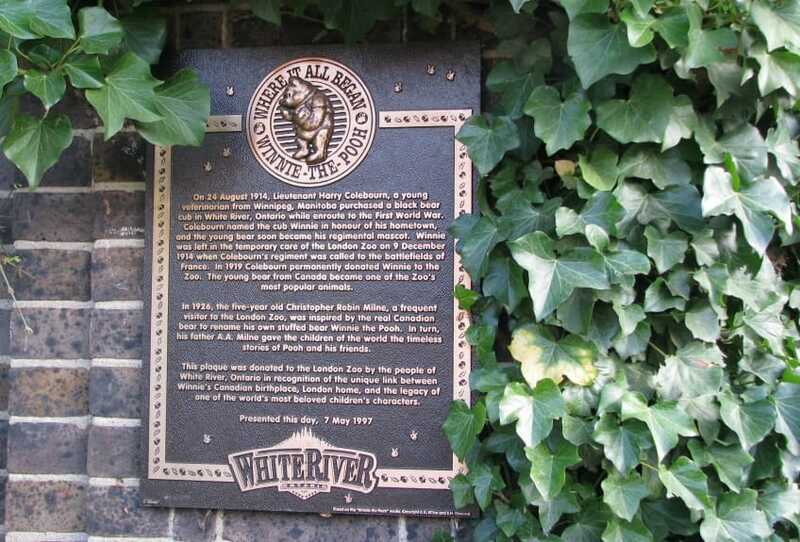 Today, the bear that started it all is commemorated at the London Zoo with a statue, and the story of Harry and Winnie lives on through a plaque donated by White River, Ontario — the town that brought a soldier and a bear cub together.